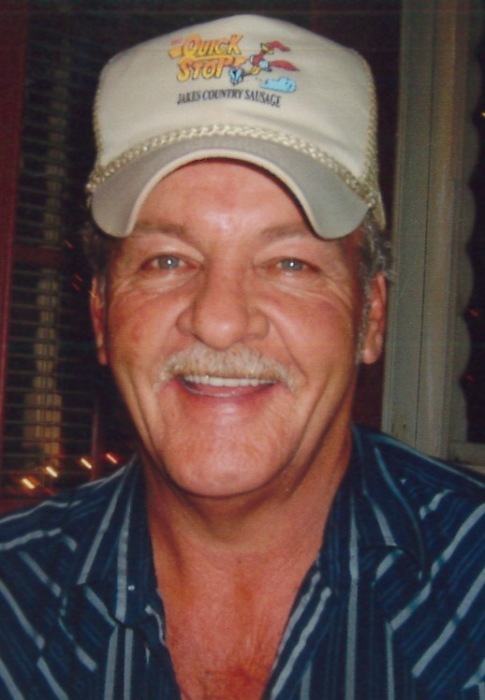 Mr. John Dennie Murphy of Campbellsville, son of the late Charlie W. Murphy and Daisy Hoosier Wright, passed from this life on Thursday, March 14, 2019 at his home. Born on November 21, 1955, he was 63 years, 3 months, and 21 days of age. He had made a profession of faith in Christ and was a member of White’s Ridge Baptist Church. Mr. Murphy, or Dennie, as he was commonly known, was a former logger and security guard for Parker-Kalon, and managed the BP Station on Highway 70 many years. He was a helpful, kind, and caring person, and always kept a meticulously groomed yard and a spotless truck. He loved his Jesus, and rarely missed an opportunity to insert God’s plan of salvation into any conversation. And a host of nieces and nephews, and other family and friends. There will be a funeral service to honor the life of Mr. Murphy on Saturday, March 16, 2019 at 11:00 AM in the chapel of the L.R. Petty Funeral Home, 1765 New Columbia Rd, Campbellsville, KY. Entombment will follow in the Campbellsville Memorial Gardens, Greensburg Rd, Campbellsville. Bro. Dickie Rogers will be officiating. The family will receive friends at the funeral home on Friday, Mar. 15, from 5:00-8:00 PM.